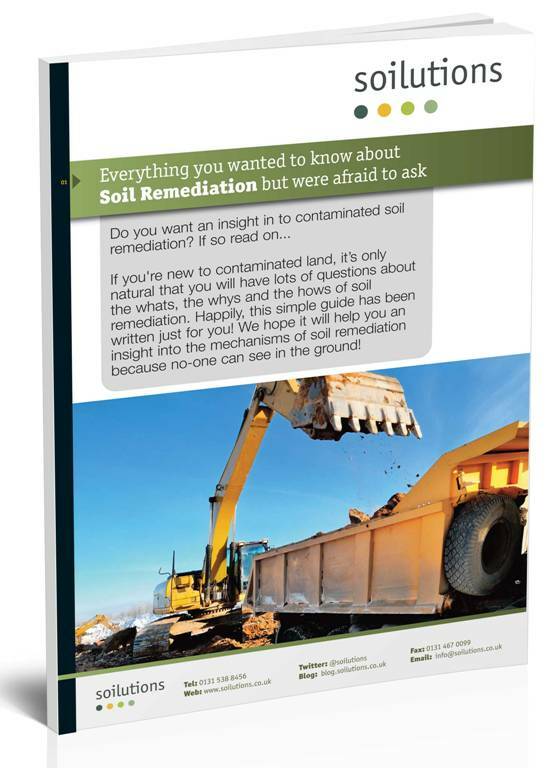 Soil Remediation Guide: Your free eBook! If you’re dealing with contaminated land then this guide will help you understand where to start and which direction you may want to head in the future. The soil remediation field has evolved rapidly over the last decade, resulting in what can appear to be a complicated system. Knowing your responsibilities and your options to achieve your targets is as important as it always been and in this white paper we’ve tried to make it easier to understand.